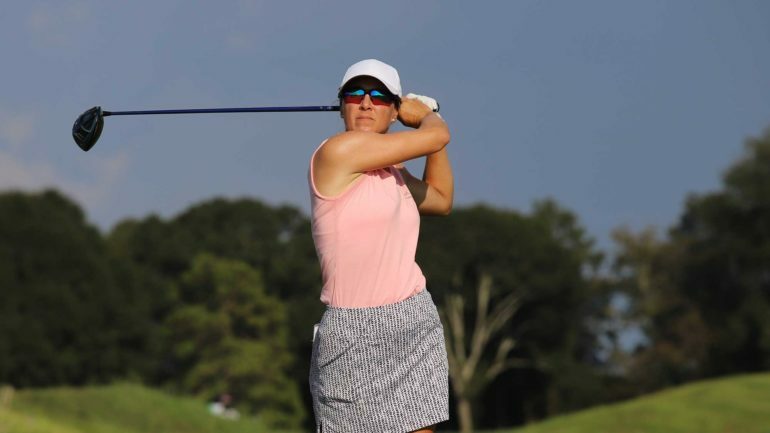 PRATTVILLE, Ala. — A rookie on the LPGA Tour this season and 2017 Symetra Tour graduate, Anne-Catherine Tanguay (Quebec City, Canada) holds the outright advantage after two rounds in the Guardian Championship on the Senator Course at Capitol Hill of the Robert Trent Jones (RTJ) Golf Trail. 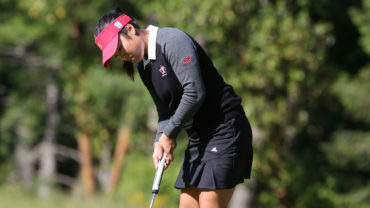 The former University of Oklahoma standout is 12-under par overall and takes a one-stroke lead into the final round over Nontaya Srisawang (Chiang Mai, Thailand). 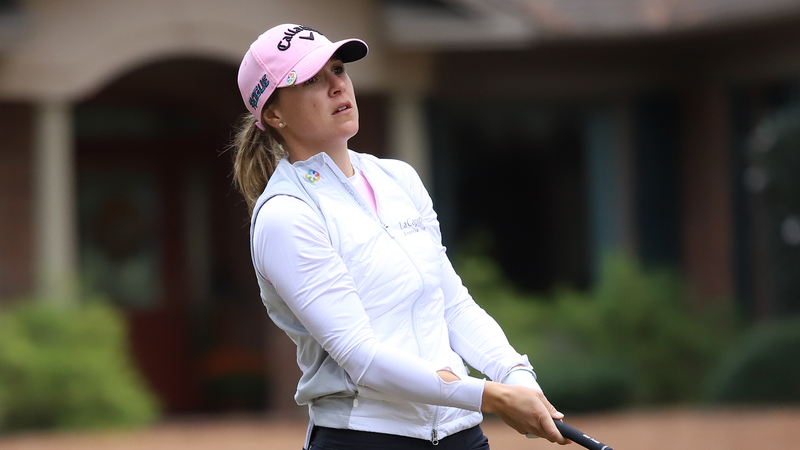 Competing on the official qualifying tour of the LPGA once again last week and this week, Tanguay is simply keeping herself in competition to get ready for Q-Series from Oct. 22 through Nov. 3 at Pinehurst Resort. 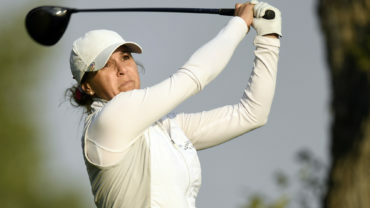 Already a champion on the Symetra Tour at the 2017 Garden City Charity Classic, her second career professional win would be icing on the cake as she prepares for the LPGA Qualifying Tournament. Furthermore, having been in the position of many individuals when it comes to the Volvik Race for the Card, Tanguay has one piece of advice. 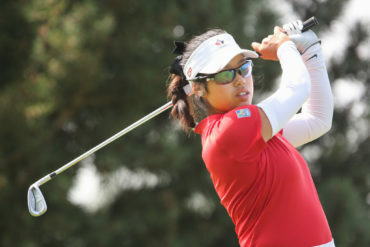 Meanwhile, a bogey-free round of 7-under par 65 launched Srisawang into solo second position after day two. She will join Tanguay in the final pairing tomorrow looking for her first career Symetra Tour victory. Two groups did not complete the second round because of unplayable conditions after heavy rains moved into the area this evening. They will restart tomorrow at 7 a.m. CT then a cut will be made to the low 60 players and ties. From there, the final round will begin no earlier than 8 a.m. CT. A total of 61 players sit at even par or better.